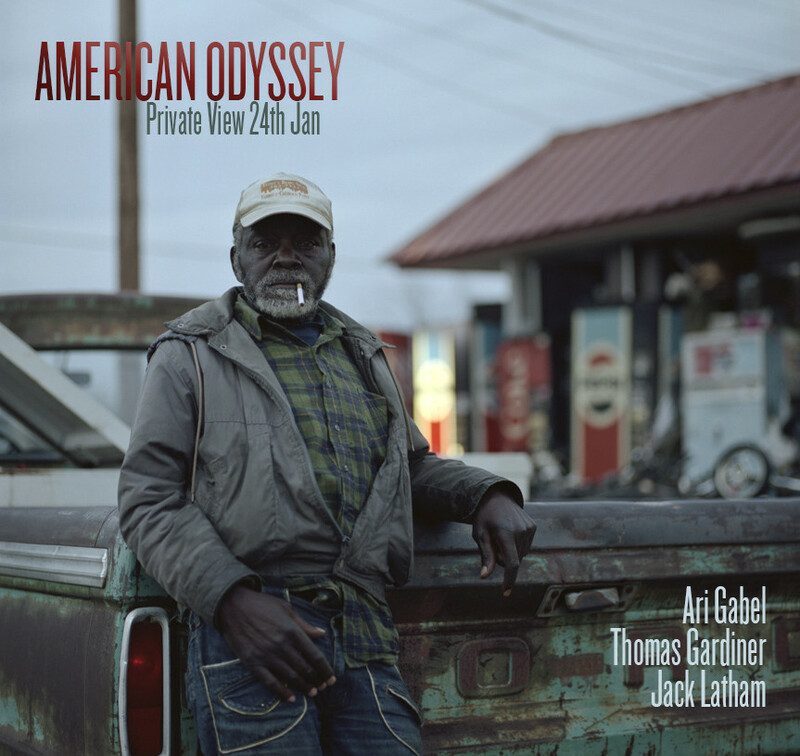 American Odyssey is the next photography show to take place at One Eyed Jacks, featuring the work of American photographer Ari Gabel, Canadian Thomas Gardiner and Brighton’s own Jack Latham. Works are drawn from Ari Gabel’s study of the Mississippi Delta Blues and the people of Good River while Thomas Gardiner shows from his projects ‘Untitled USA’ and ‘Western Canada’. Jack Latham focuses on settlers along the famed Oregon Trail in his project ‘Pink Flamingo’. This entry was posted on January 23, 2014 by mptask in Brighton, January 2014, One Eyed Jacks and tagged American Odyssey, art, brighton, One Eyed Jacks, photography exhibition.